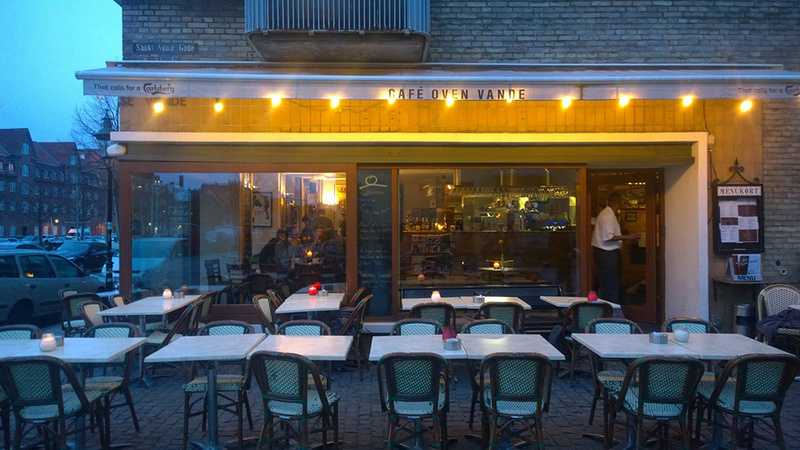 Where do all the hygge-hunters go in the Danish capital? Resident Andrew Mellor has five suggestions. Happiness expert Meik Wiking describes hygge as “a state where all psychological needs are in balance,” which might as well be a description of the Nordic interior design aesthetic. The best place to find out more – particularly the low-hanging lighting, which many believe physically embodies hygge – is at Denmark’s Design Museum. 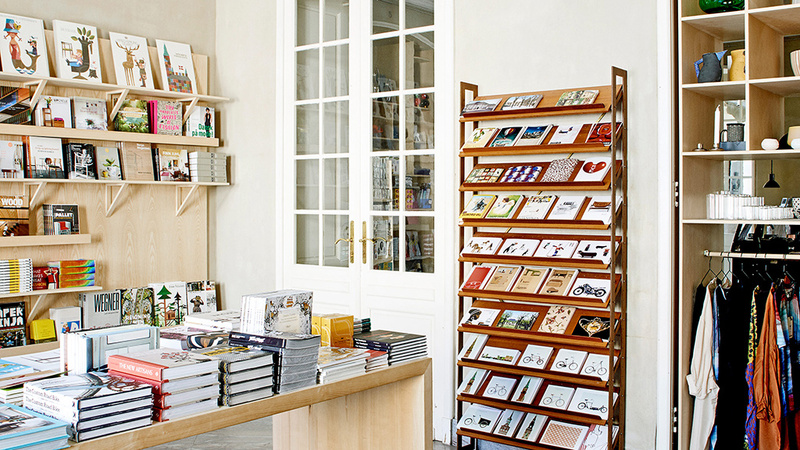 The museum’s exhibits chart the story of Danish design, but its buildings, including the shop, library, and café are cosy, too. There’s nothing more hygge than dashing into a classic Copenhagen “bodega” to escape the winter cold and rain. 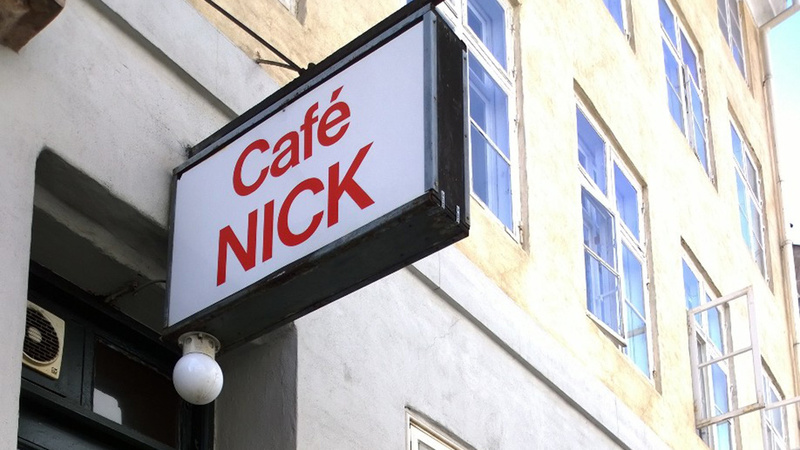 The atmospheric and intimate Café Nick is one for the connoisseurs. It sits just down a street from St. Nicholas Church in an area once frequented by artists known as the Nicolai Bohemians, among them a homeless painter who went by the name of Tausser. Many of the original paintings inside – including two portraits of Tausser – were done by local artists in exchange for booze. 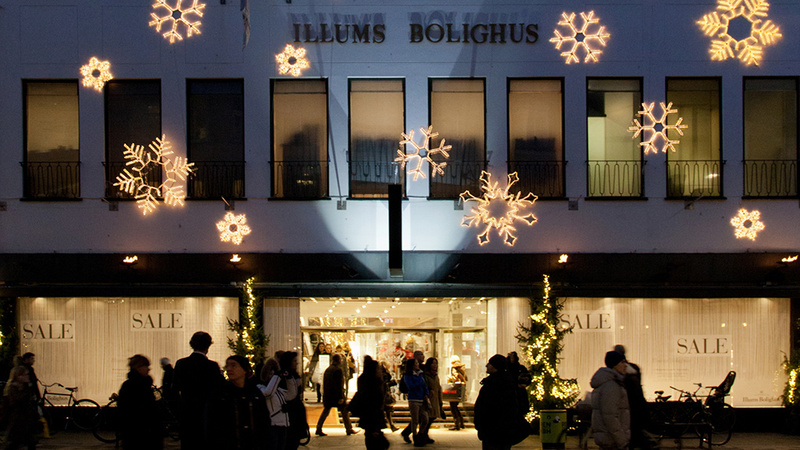 Experience hygge in Copenhagen’s legendary homewares store Illums Bolighus, described by Wallpaper as “a shrine to ­Scandinavian design.” The store contains just about every iconic Nordic design product imaginable. From clothes to cutlery (and yes, candles), you’ll find it here. But the feelings of warmth and cosiness that radiate through the store’s four floors may make you forget what you came for anyway! You can’t visit Copenhagen without an outing to the canal district of Christianshavn. And if you are hungry then head for the French-style bistro Café Oven Vande (café on the water) for hearty food with cutesy views. And for that “full” feeling, look no further than the 200g Tournedos beef tenderloin. As any Dane will tell you, hygge doesn’t have to be indoors – in fact, a particularly cosy activity is to bundle up and hit the pavement. But where to go? Best head for Øresteds Park, where the uneven landscape, designed by Henrik August Flindt in 1876, offers countless secluded spots. 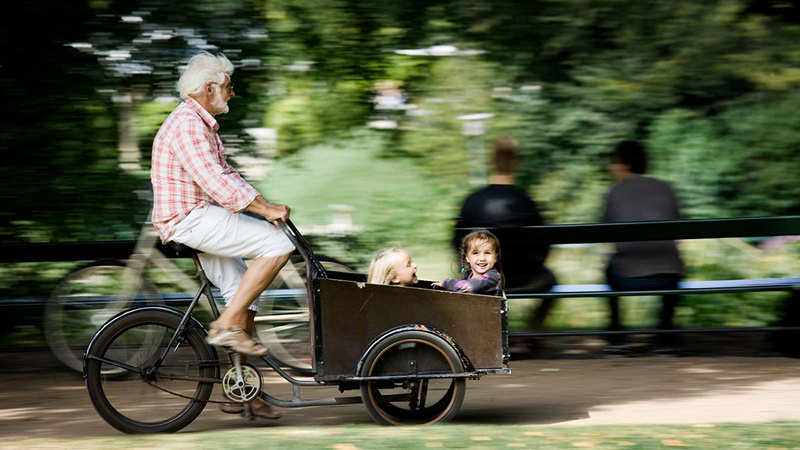 Kids can also try out what was Denmark’s first-ever public playground.